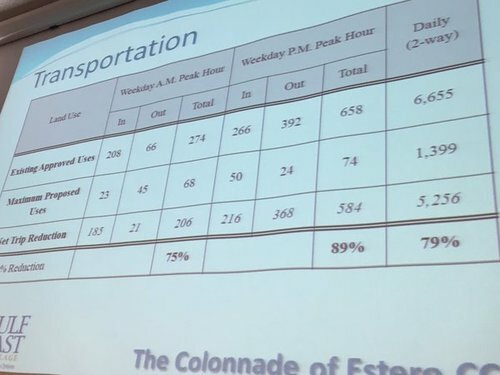 #SWFL Vice Mayor Levitan interrupts planner for the developer who is speaking about traffic; Levitan asks if he's testifying as an "expert"
#SWFL Residents would have access to a shuttle service, per developer rep. 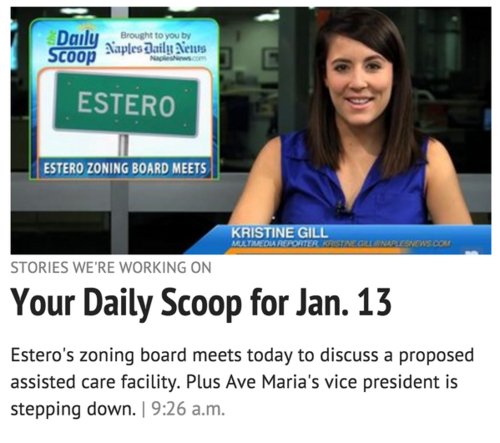 Follow @maryannbatlle for live updates at the Estero village council meeting. 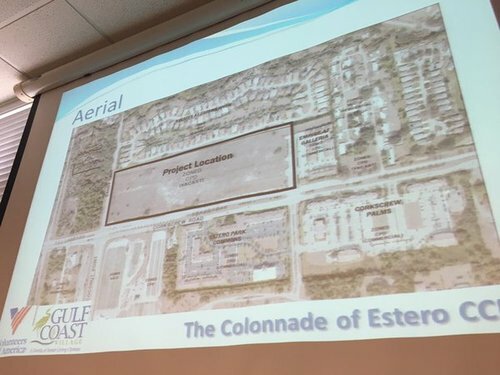 #SWFL Estero will consider whether to rezone a Sandy Lane property to make way for an assisted living facility. 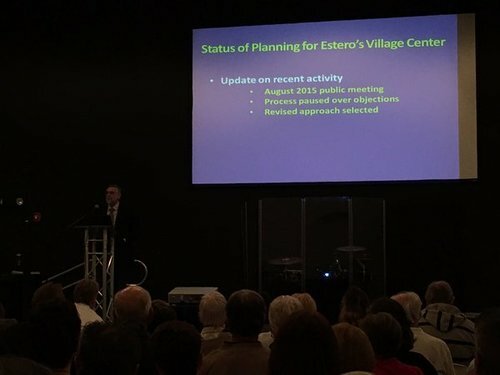 #SWFL When Vice Mayor Levitan asks whether the village is going in the right direction, hands go up. Lady next to me says, "Yes." 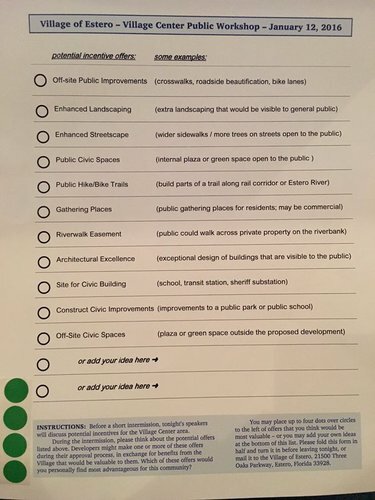 #SWFL Vice Mayor Levitan: Do you like this idea? 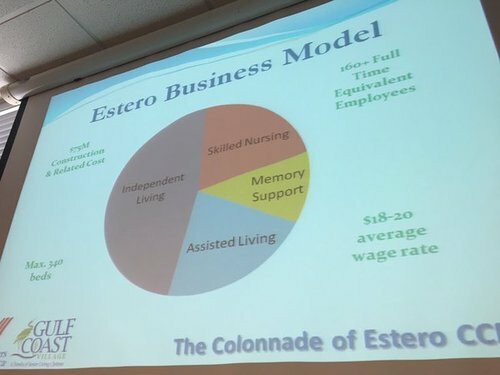 #SWFL Estero resident Bev McNellis has an issue with someone bringing up Blue Zones, which is an NCH initiative, she said. "Keep an eye on your newspapers," said Bill Spikowski. People say that here. That's why I love #SWFL . Truly. #SWFL OK -- Seth Harry is done. 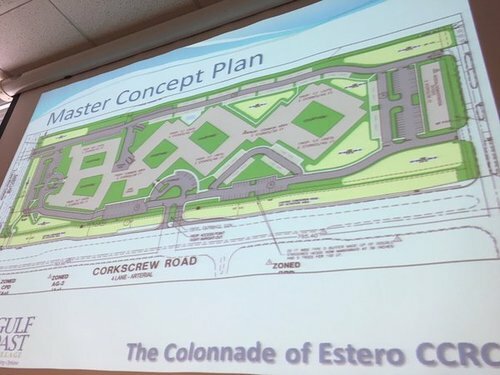 Now up: Planner Bill Spikowski, maker of the so-called "Spikowski Plan"
#SWFL The way gated communities impact public street networks has been brought up before; they make it harder to be compact, Harry said.